Apple has spent over $1 billion on original content for its upcoming TV streaming service. One of the many shows it’s developing is a sports drama produced by NBA superstar Kevin Durrant’s company, but Apple media boss Eddy Cue says his company won’t be making any deals, like the $130 million Amazon paid for 2 years worth of live NFL games. Instead of exclusive games, it sounds like Apple wants to help draw eyeballs to the live sports content owned by other companies. And then, of course, this helps Apple because it gets a little cut of the subscription rates. This could be tricky because not all content providers are offered on Apple’s platform. 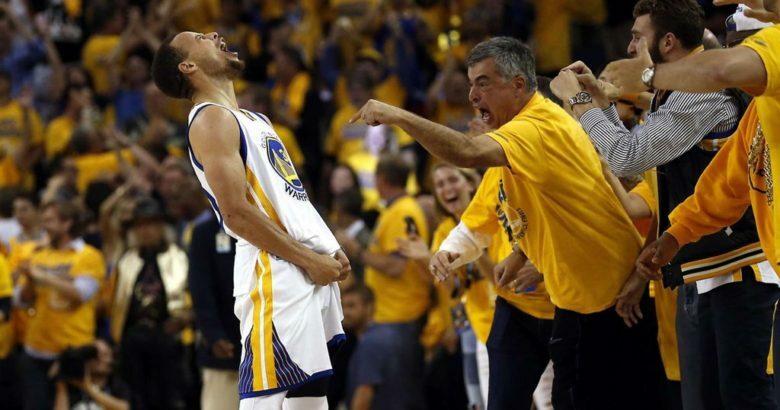 Eddy Cue’s vision for what Apple could offer sports lovers though sounds very compelling. All Apple wants to do is be the middleman and offer and easy-to-use solution to see what’s worth watching. SI said Cue described a sports “guide of the future.” It will know about your fantasy teams and the bets you made. Favorite teams and players could be tracked and suggestions will be made based on that information. Kobe Bryant’s historic 81-point game was pointed to as a prime example of the stuff that Apple wants to highlight. That game took place during the middle of the 2006 NFL playoffs and wasn’t on the radar of most basketball fans. Apple currently sends alerts to users for must-see moments, but it could be greatly expanded. More details on how Apple plans to tackle sports watching will probably be revealed next week. The company is hosting a keynote on March 25 where it will debut its news subscription service and TV streaming platform.